Guide to Download Angry Birds Go for PC, Now play the new Angry birds go game on your Windows 7/Windows 8 or Mac for free. Angry Birds Go! 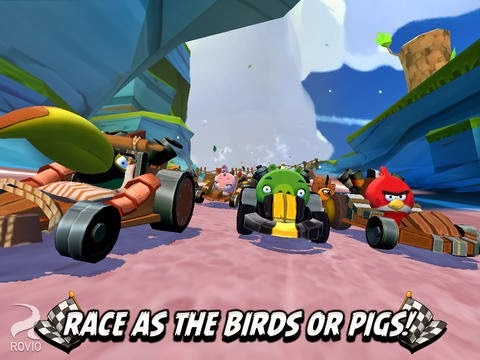 racing game is the latest game in the Angry birds series from Rovio and this game seems quite different from the others that featured slingshot gameplay, The new Angry Birds Go features full 3D environments which weren't present on the previous versions. 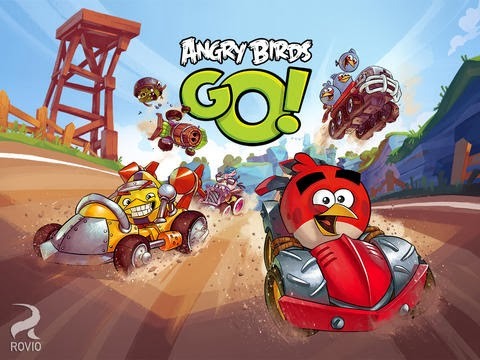 The new Angry birds go will make you say go angry birds go because its a out and out traditional kart racing style game packed with lots of interesting new game modes and awesome 3D graphics. You can either play as the cute birds or the pigs as you race against each other in the beautiful 3D environments will full of challenges to overcome and lots of opponents to defeat. The game also lets you use some special powers such as fruit splat, mega match, champion chase and time boom. The game has been launched today for iPad and iPhone and you can download it on the App Store for free and the game is yet to appear on the Google play store. Though the game is free-to-play you might be asked to pay for additional unlocks like additional tracks, characters, cars and special powers. 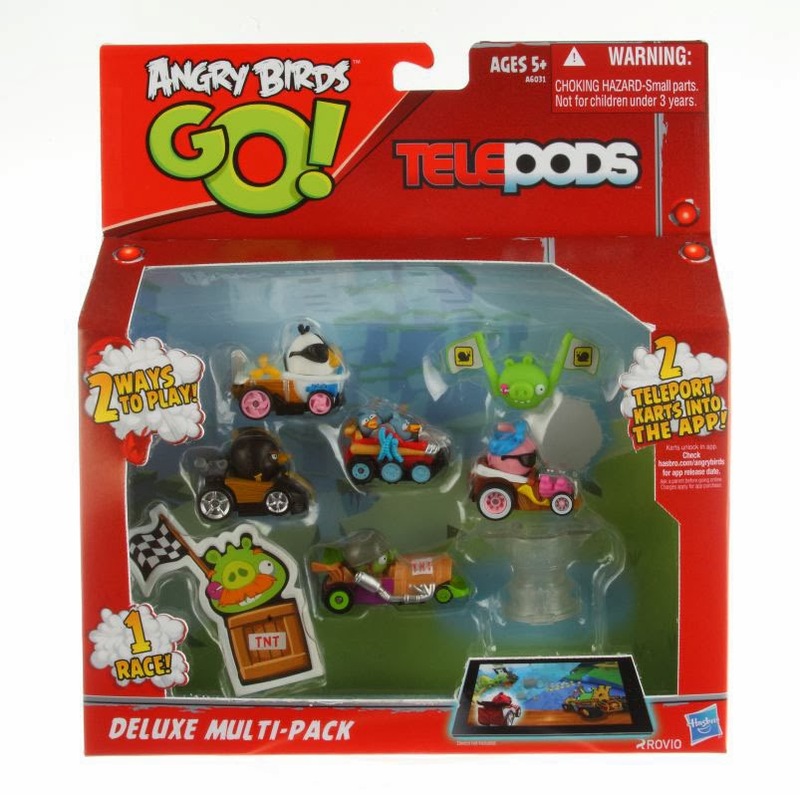 Telepods are a new way to play Angry birds go, The telepods are physical toys that can be teleported into the game by placing them on the device's camera. We will also be covering some best telepods to buy in the upcoming days. Step 3: Open Bluestacks and search for "Angry Birds Go", click on the install button and wait till the game is download. Step 4: Now open the game and get ready to say "Go Angry Birds Go". If the game isn't available in the Bluestacks app catalog then you can install angry birds go by the following method. Download the Angry Birds Go game APK from here: Angry Birds Go APK, Now open the APK file using Bluestacks App player and play the game.